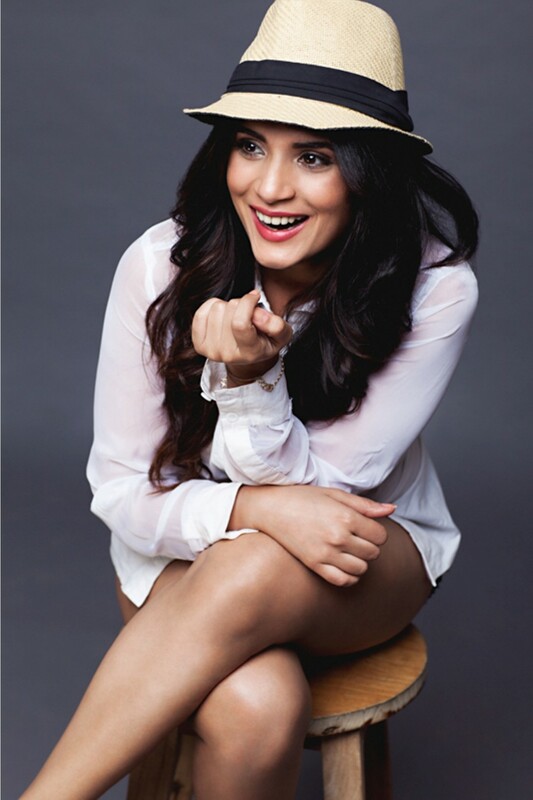 Richa Chadha: The Daasdev and Abhi Toh Party Shuru Hui Hai actress recently also wrote her first short film. She wrote and directed the film called Lojical, a satire on the current ongoing of the world. The actress also stars in the film and her Fukrey Returns co-star Ali Fazal, plays a small role in it too. Richa who is vocal about inequality, gender issues, feminism and global warming, wrote this film to discuss issues that she supports and wanted to raise awareness about. The actress also enjoys writing for herself and aims to publish a book someday with all her musings. 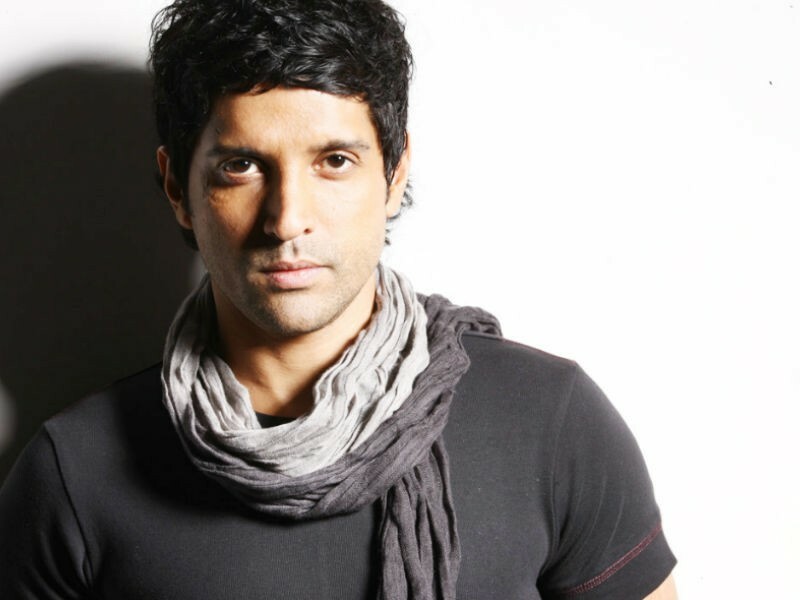 Farhan Akhtar: The Rock On star broke records of many kinds with his film directorial and writing debut, Dil Chahta Hai. The film that went on to become a cult classic was written by the talented Bhaag Milkha Bhaag actor. 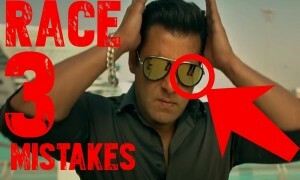 Since then the actor has written another classic remake, Don and the sequel which was Don 2. Apart from writing for films, Farhan, like his father has also written lyrics for Gurinder Chadha’s Bride and Prejudice. The Bhaag Milkha Bhaag actor has also dabbled in dialogue writing with the film Talaash that starred Aamir Khan and Kareena Kapoor. Sumeet Vyas: Mikesh from Permanent roommates, Dj Rockesh from High Jack and Karan in Ribbon are all characters Sumeet Vyas has played on screen. But Chandan from Tripling, Sanjay Chaturvedi from Love per Square foot and Pawan from Bang Baaja Baraat are characters he has written for audiences. Two of which were played by Vicky Kaushal and Ali Fazal. Sumeet Vyas' writing skills have been appreciated by audiences worldwide due to which he will be coming back with a season 2 of Tripling with co-writer Akarsh Khurana. Vineet Kumar Singh: The actor plays an underdog in his first lead role, Mukkabaaz directed by Anurag Kashyap. Not only was he spectacular as the actor, he also co-wrote the film. After 16 years in the industry, Vineet is being recognized for his acting and writing prowess. He will be seen in upcoming films Daasdev, directed by Sudhir Mishra and Gold by Reema Kagti. 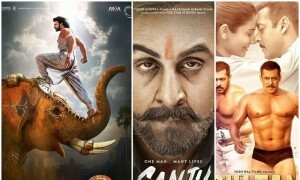 Arunoday Singh: Arunoday Singh the blackmail actor who had a parallel role opposite Irrfan Khan in the film has garnered a huge following on social media for his poems. The actor who is an extremely talented writer, an artist uses his pen name Sufi Soul and writes poems on everything from love to loss. Unlike the other writers, this actor writes for himself, but hopes to someday publish his work. We cannot wait to read the collection of poems whenever they come out and hope he uses these in a film or on stage.